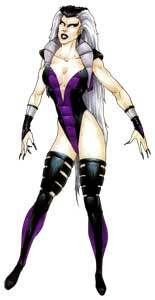 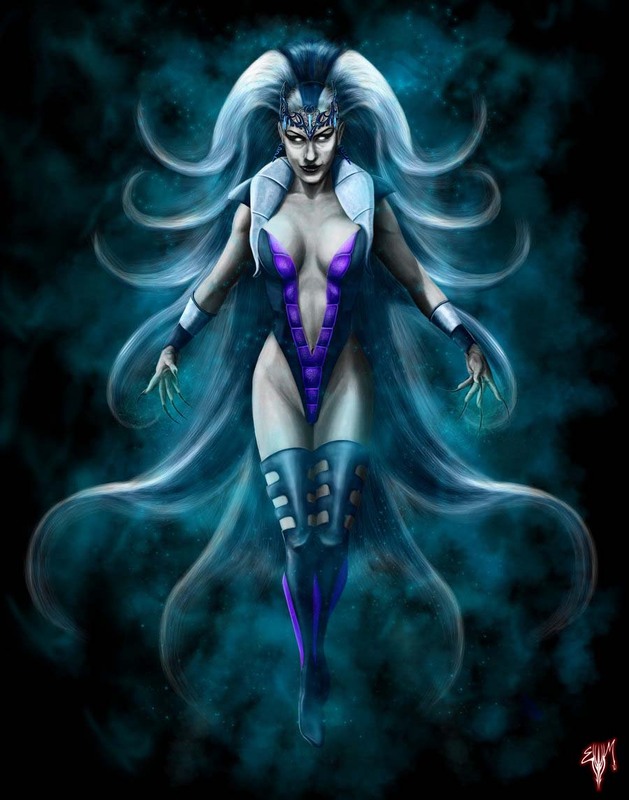 Sindel is one of the playable characters in the Mortal Kombat fighting games. 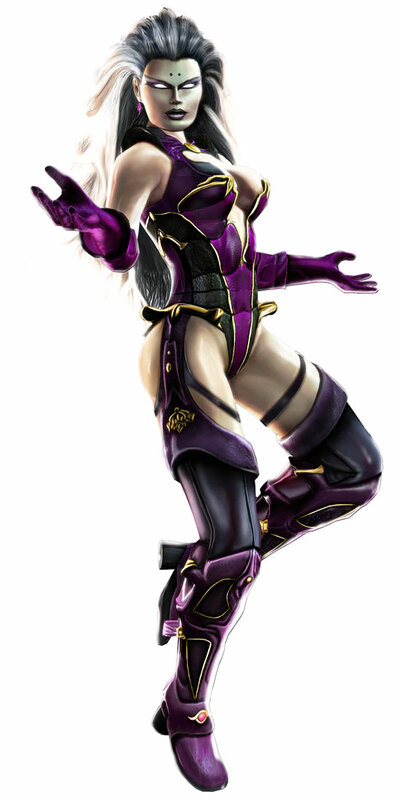 She debuted in Mortal Kombat 3 (1995) and returned with new moves and a different role in Mortal Kombat: Deception (2004) and again in Mortal Kombat: Armageddon (2006). 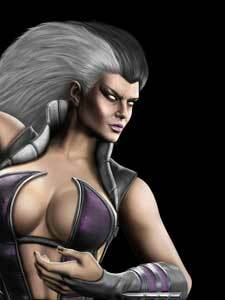 Sindel was also returning to her old antagonistic role in Mortal Kombat (2011) which retells the events of Mortal Kombat 1-3. 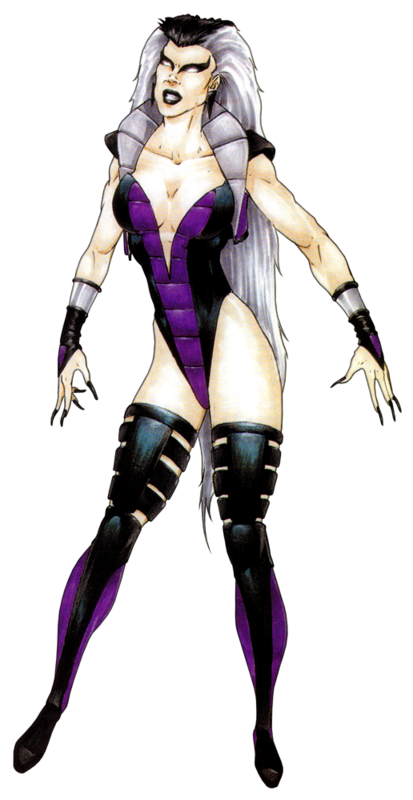 In Mortal Kombat X (2015), Sindel is one of the non-playable opponents of the Story Mode. 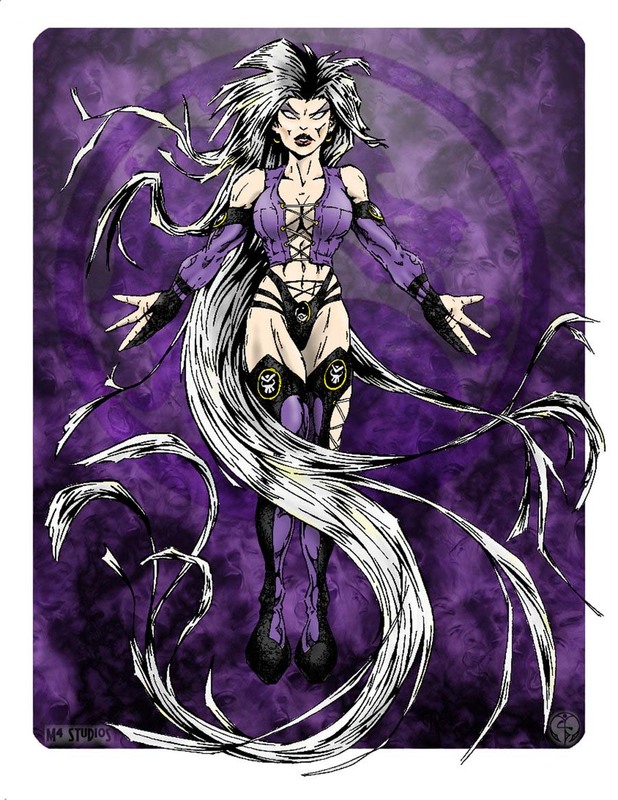 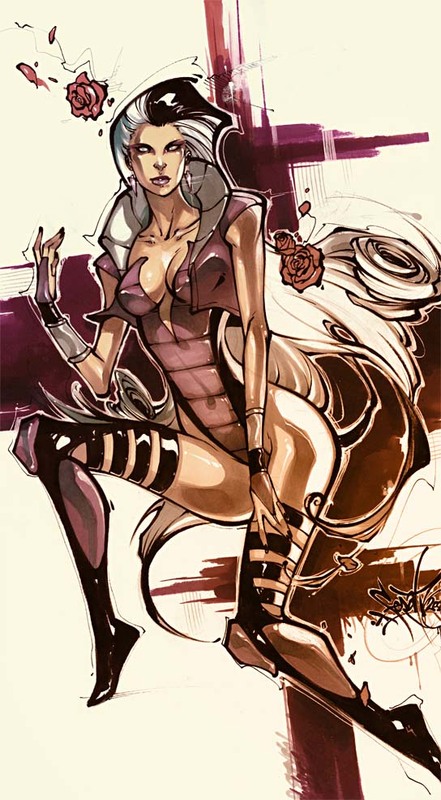 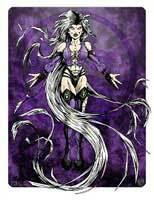 Sindel is a part of our Mortal Kombat Tribute and was drawn in her different designs from Mortal Kombat 3-9 for it!